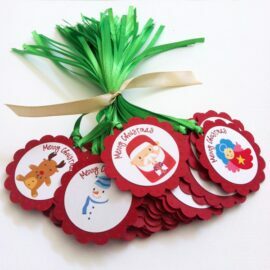 Beautiful handmade Christmas Stickers for Holidays that are totally adorable. Not one, not two, not five, but many gorgeous designs are included in each set. 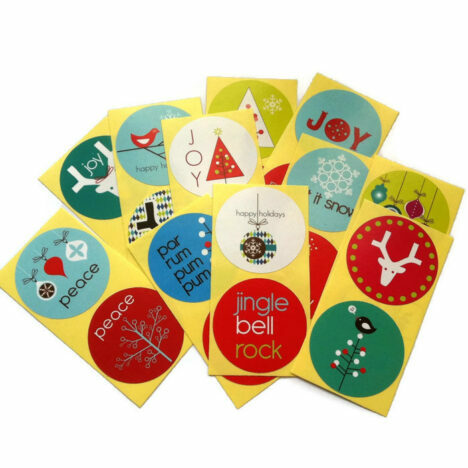 You’ll be sure get various different kind of Christmas Stickers. 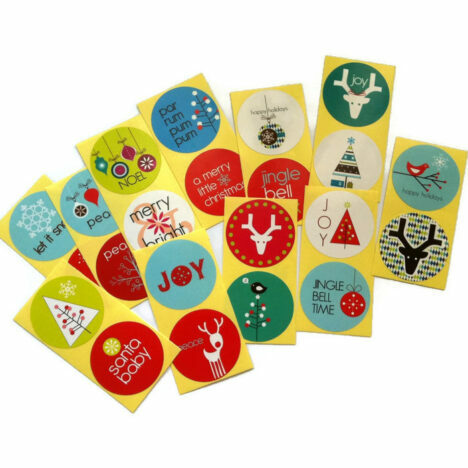 In a set, you will receive 50 (Fifty) Variety Christmas Stickers for Holidays. 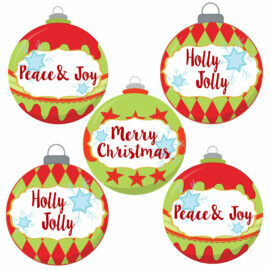 Examples of what phrases are included in each set: “Joy”, “Santa Baby”, “a Merry Little Christmas”, “Let it Snow”, Happy Holidays”, Merry & Bright”, “Noel”, “Jingle Bell”, and “Peace”. Graphics included are ornaments, reindeer, snowflakes, Christmas trees, and birds. Please note that there are some duplicates in each set. 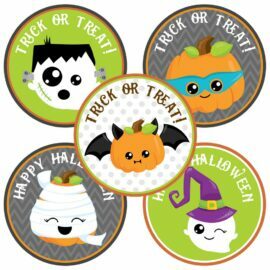 Each sticker is about 1.5 inch (or 3.95 cm) in diameter. 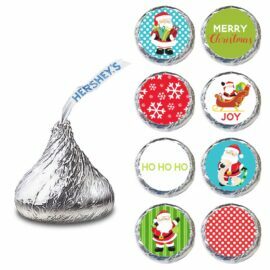 All you need to do is peel and adhere them to your thoughtful and wonderful wrapped gifts. Add this pretty Christmas sticker as a final touch. 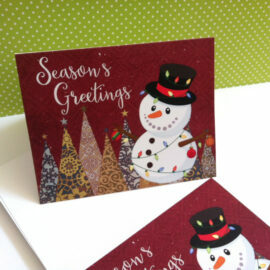 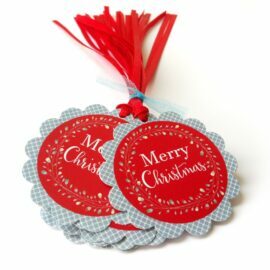 These Christmas Stickers are also perfect to be used as envelope seals for Christmas cards. 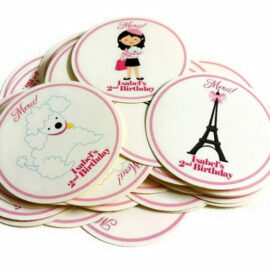 Each of the items made by Adore By Nat is high quality material and professionally printed. 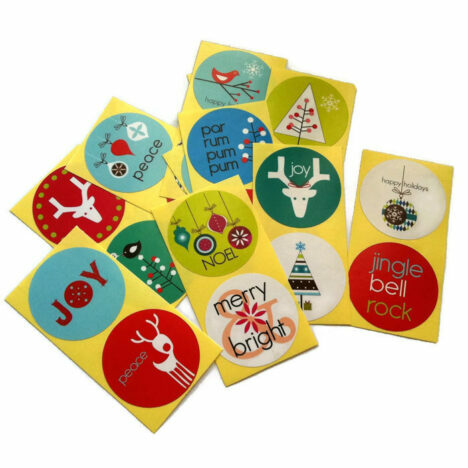 These stickers are printed in glossy sticker sheet with good quality of adhesive.